Our Sexuality and Disability Service offers individual and group-based programs that are tailored to the sexuality support needs of people with disability and those who support them. Participants of the service are supported to develop skills across the lifespan in the area of sexuality and relationships. We use specialised assessments and a person-centred approach to support participants to engage more in their community and live as autonomously as possible. Our staff are qualified allied health professionals with experience in working with people with disability around sexuality issues. Family Planning NSW is a registered provider of the National Disability Insurance Scheme (NDIS). All sessions are included in a person’s NDIS plan with no out-of-pocket expenses. 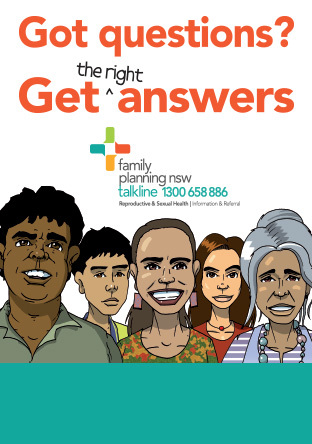 If you do not have an NDIS plan, please contact Family Planning NSW to discuss other funding options.